AFL NSW/ACT is committed to the ongoing growth and development of our talent female footballers. In 2018 the AFL NSW/ACT Academy structure was launched providing players with a regular elite football training opportunity and streamlining our talent pathway. 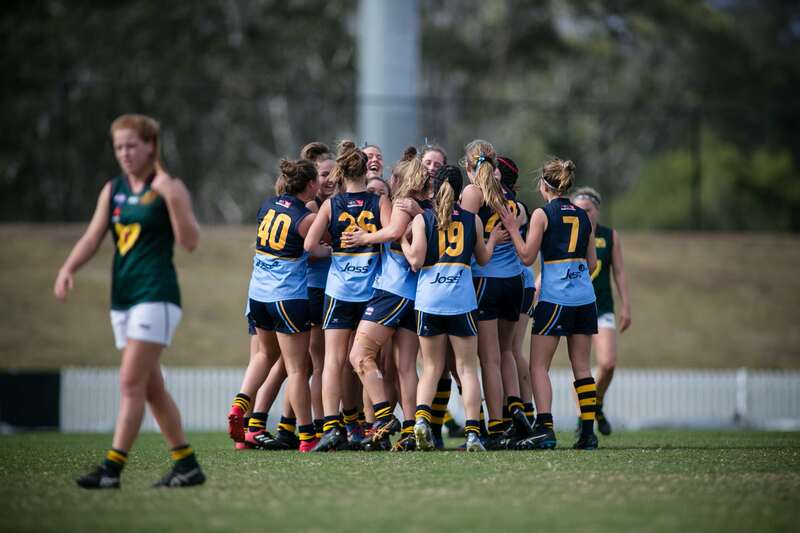 AFL NSW/ACT will compete again in the NAB AFL Women’s Under 18 Championships next year. This team will complete across Australia in the 2019 NAB AFL Women’s Under-18 Championships and will be selected through the AFL NSW/ACT Female Academies. This process will provide girls with increased training opportunities. All interested players should aim to be a part of their nearest Academy.